Heading up Bango's office in Tokyo for Bango Japan, Andy brings 25 years of experience developing technology companies in partnership with Japanese customers. With a deep understanding of the telecommunication industries, Andy collaborates with Bango's app store partners to deploy carrier billing effectively throughout Japan and the Asia Pacific region. He also ensures that Japanese operators are able to activate multiple app stores through the Bango Platform and benefit from Bango Boost technology to maximize their success. 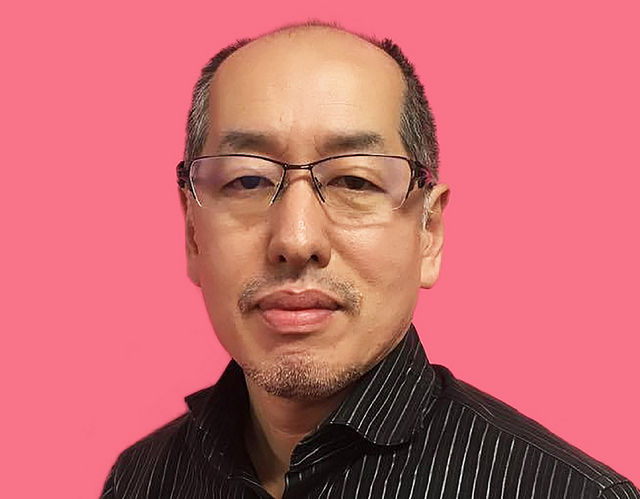 Before joining Bango, Andy held executive roles for the Tomen Corporation and OKI Electric in Japan, for Huawei in Tokyo and for the Japanese Ministry of International Trade and Industry (MITI). He has also founded and managed Japanese operations for UK and US headquartered international companies, leading joint ventures, investment partnerships and commercial agreements.